Would you like to learn English with your baby? 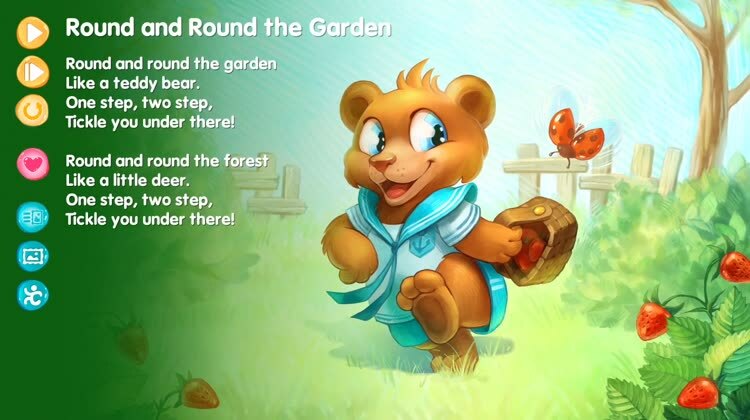 Begin with Nursery Rhymes! Simple, rhythmic, funny and easy to learn. Children like them. Learn the song by yourself and sing it for your baby. A child will be happy with a new game, listening to and memorizing English speech. Wonderful pictures will help a baby to understand the meaning and keep attention. The elder children will sing you along with pleasure. 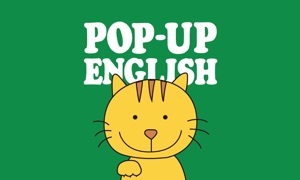 Begin learning English with the pleasure!